The Z110 has not the monitor. 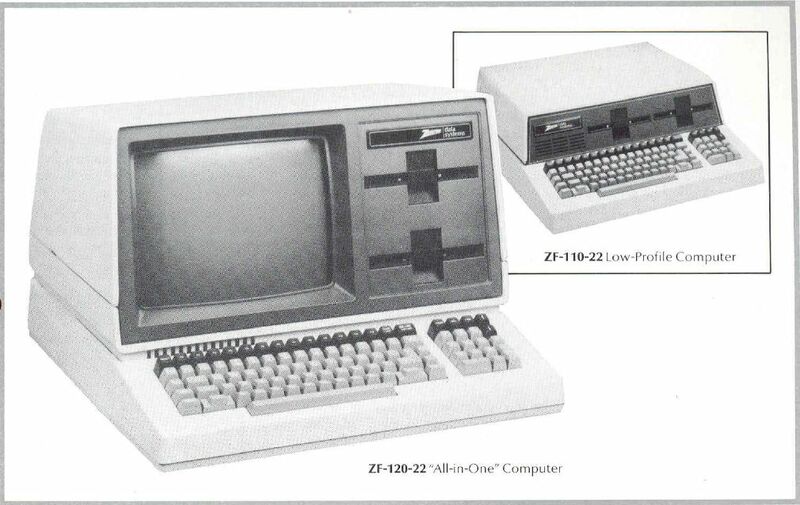 Note Expandible up to 768Kb with S100 cards. The Z110 is equal to the Z120, but has not the monitor.